The impressive structure of the “Torre de Sa Mola” is located 80 meters above sea level, over the peninsula of La Mola. 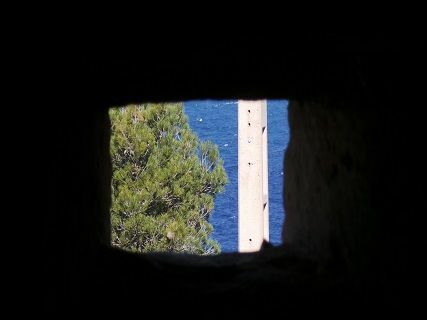 A military construction from the 15th century, it is part of the intrincate net of watchtowers used to protect the island from the pirates that devastated Mallorca between the 15th and 17th centuries. 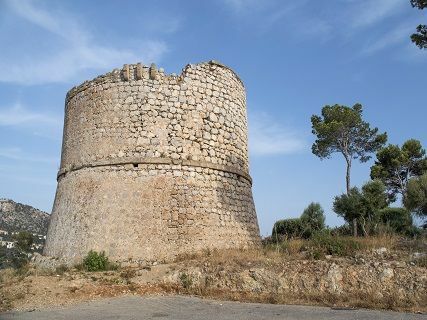 Also known as “Torre de Sant Carles” and “Torre Vella d’Andratx”, the tower was built in 1590 as part of the system of coastal towers designed by Joan Binimelis. It was based on a system of codes and signs that quickly prevented the population from the arrival of pirates. At the end of 16th century “La Torre de Sa Mola” was equipped with two pieces of artillery in order to defend the population. This defense mechanism was used until the end of the 19th century, when the tower was definitely abandoned as documented by Archduke Ludwig Salvator of Austria. 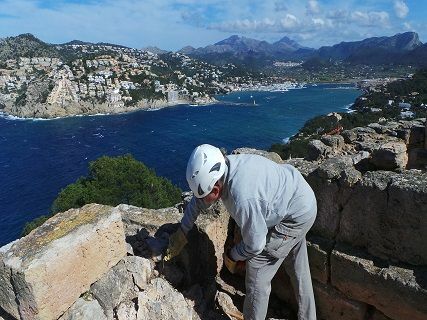 Currently ,the impressive presence of “Torre de Sa Mola”, with a width of 15 meters and a height of 11 meters, offers the visitor magnificent views, and keeps watching over the peninsula from the green space of “Carrer Ullastre”, at the residential area of La Mola.